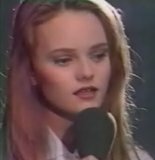 At age 8, Vanessa Paradis made her European television debut, appearing as a contestant on a talent show. It was apparent even then that she had a gift for singing. A few years later, at the tender age of 14, she had her first huge hit single. 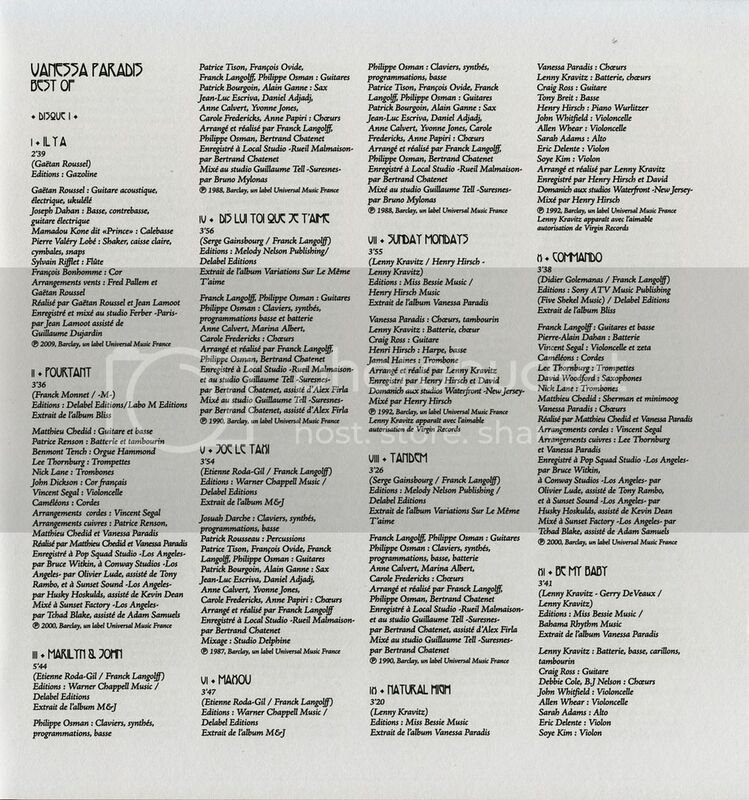 That was Joe Le Taxi, which was released on April 27, 1987 and spent 11 weeks at the top of the French chart, keeping Madonna out of the number one spot there. 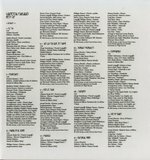 It was also a hit on the UK chart. From the beginning, Vanessa was determined to do things her own way, by choosing unusual and provocative material when possible. 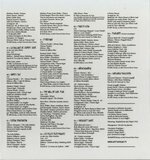 The title track of her 1988 debut album, M&J, was about the rumored love affair between Marilyn Monroe and JFK. 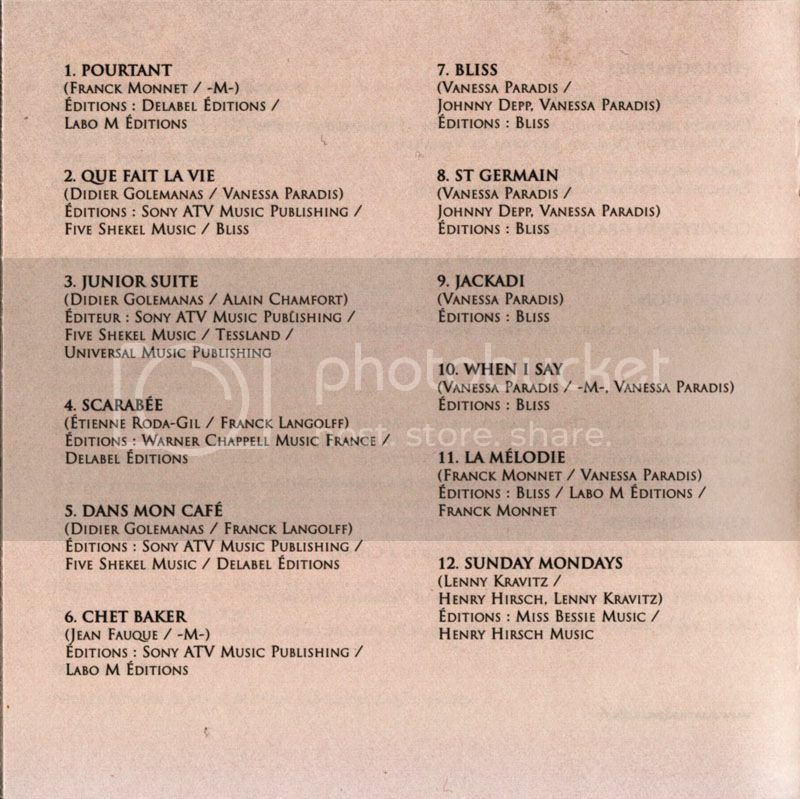 Her 1990 album, Variations sur le même t'aime, was written by the legendary French icon, Serge Gainsbourg. Her 1993 self-titled album was produced and largely written by former love Lenny Kravitz, and a live album, recorded in Paris in April of 1993, followed a year later. By this time, Vanessa was also establishing a career as an actress and doing some modelling, and she spent the next several years in the 90's pursuing those avenues. Then, she and Johnny Depp fell in love in 1998, and the couple had a daughter, Lily-Rose, in 1999. But by 2000, she completed her work on another studio album, Bliss, which was released late that year. 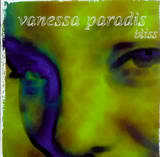 Bliss marked the first time that Vanessa had a substantial input into the songwriting, arrangements and production of an album. 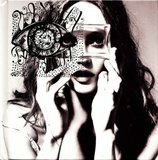 Several of the songs relate her personal thoughts and feelings about Johnny and her new daughter, and both actually participate on the album (Johnny as a co-writer of two songs and guitarist on one song, and Lily-Rose doing "vocals" on two songs). 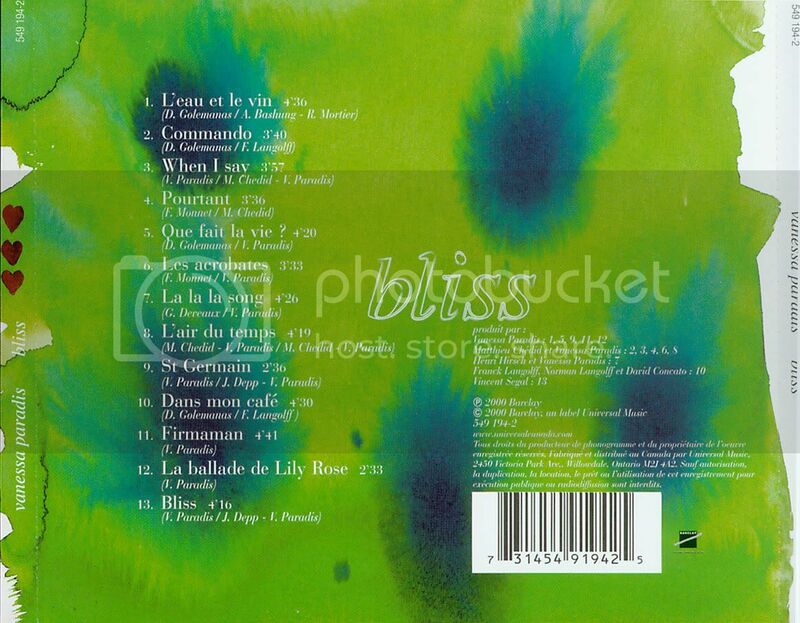 In 2001, a live album, Au Zenith, was released, with performances from earlier that year. After another break during which son Jack was born to Vanessa and Johnny in 2002, Vanessa was ready to resume both acting and singing careers. For her 2004 film, Atomik Circus, the soundtrack by The Little Rabbits featured Vanessa singing as her character, Concia, on 6 songs. In 2006, she participated in a soundtrack by singing 3 songs for a project called Le Soldat Rose (The Pink Soldier), which is described as a musical fairytale for children. Vanessa portrayed a rag doll called Made In Asia. 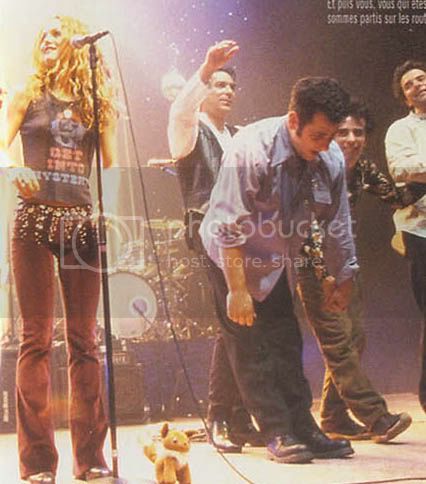 She also participated in two live performances of Le Soldat Rose at Le Grand Rex in Paris on November 12, 2006. In addition, Vanessa will reportedly compose songs for an upcoming animated film called A Monster In Paris. While Johnny was doing studio demos to assess whether he'd be able to sing the title role in Sweeney Todd: The Demon Barber Of Fleet Street, Vanessa was there to offer support and advice. 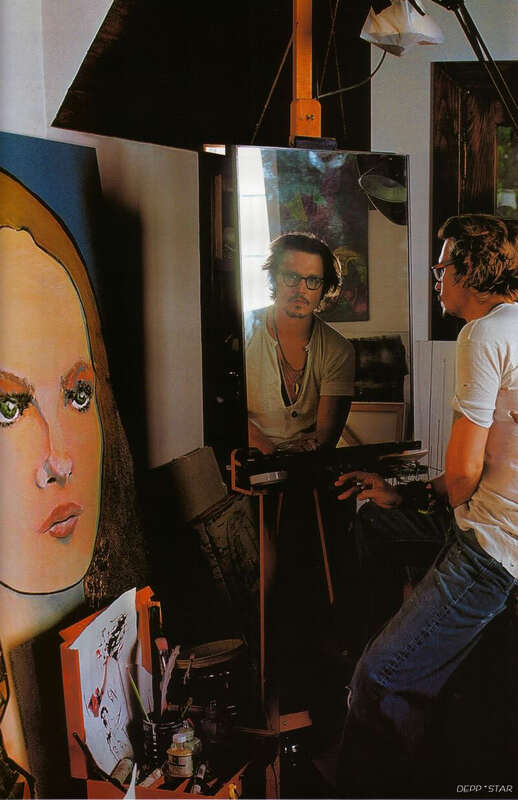 Johnny remembers, "When I was doing the demos in Los Angeles, I came home and played it for Vanessa. That was one of the more frightening moments. You go, I'm gonna fall flat on my face…They [Vanessa and the kids] said, 'Is that you?'" "Vanessa was very helpful, because she was the initial victim. Before I sent my first recordings to Tim, I brought them home to her and said, “If I’m going to be fully embarrassed, I may as well play it for you! So, I played it to her to see if I was doing the wrong thing. She was very supportive about it. She’s a very talented singer. She offered me all kinds of advice in terms of holding a note. More than anything, she gave me confidence. 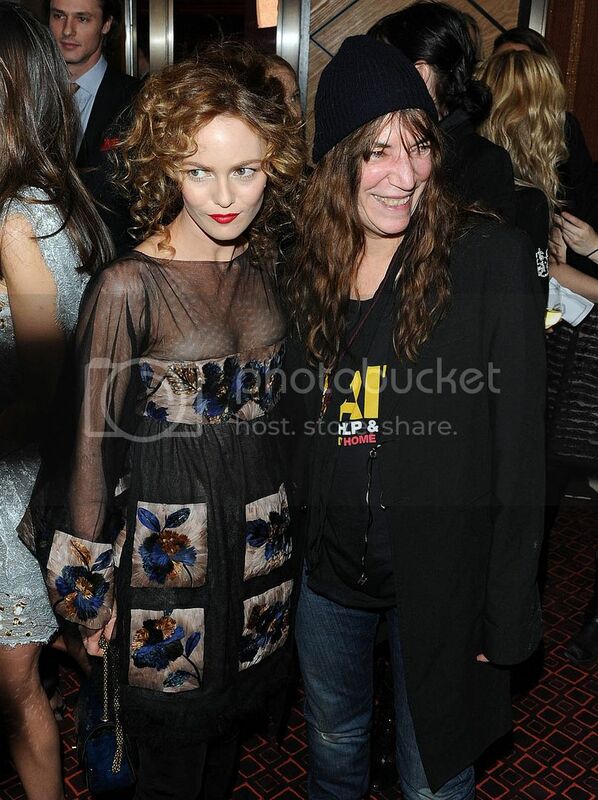 Oddly, she liked my voice. That was a miracle to me!" 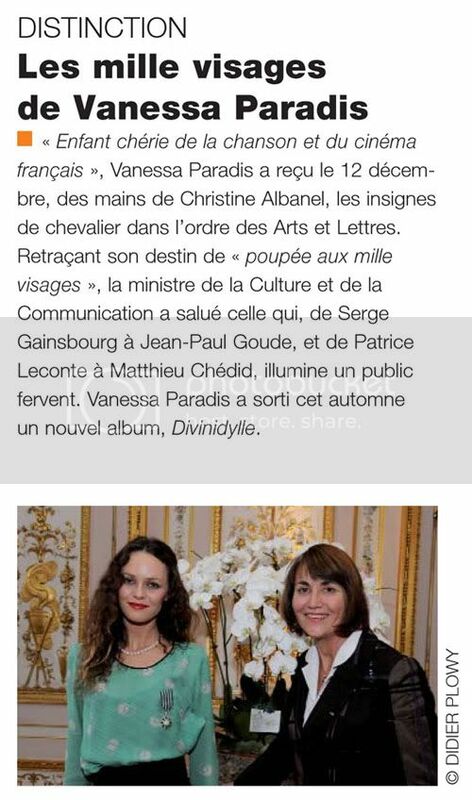 On December 15, 2007, Vanessa received the Chevalier des Arts et des Lettres from the French Minister for Culture. The Order of Arts and Letters recognized her for her significant contributions to music and cinema, and the award is the equivalent of receiving a "knighthood;" an outstanding achievement, indeed! Attending the ceremony with Vanessa were Johnny, Lily-Rose, Jack, Vanessa's parents and sister Alysson. 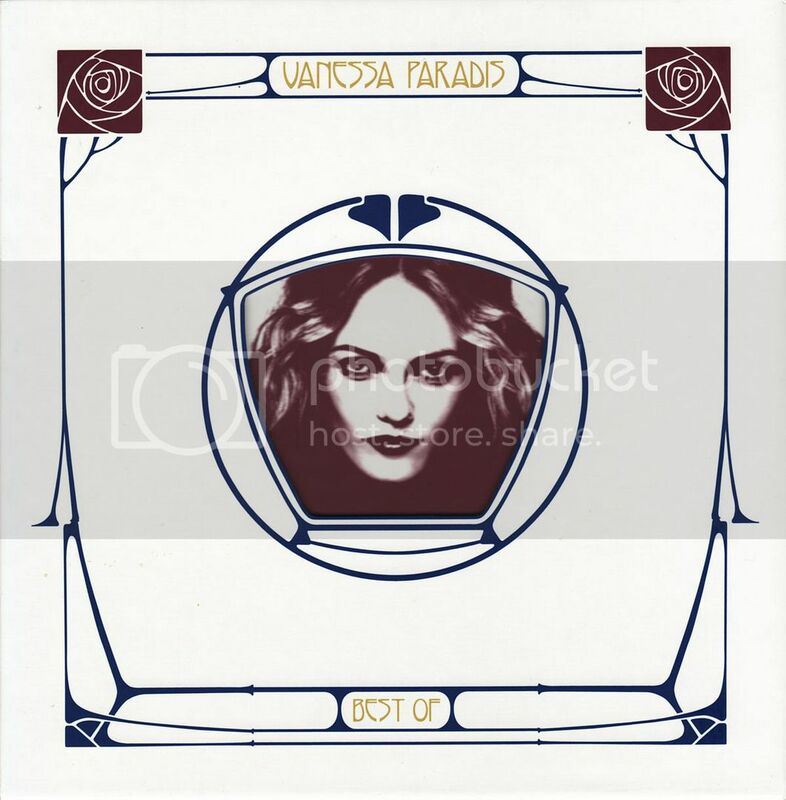 Thanks to Vanessa Paradis In Translation for the news. 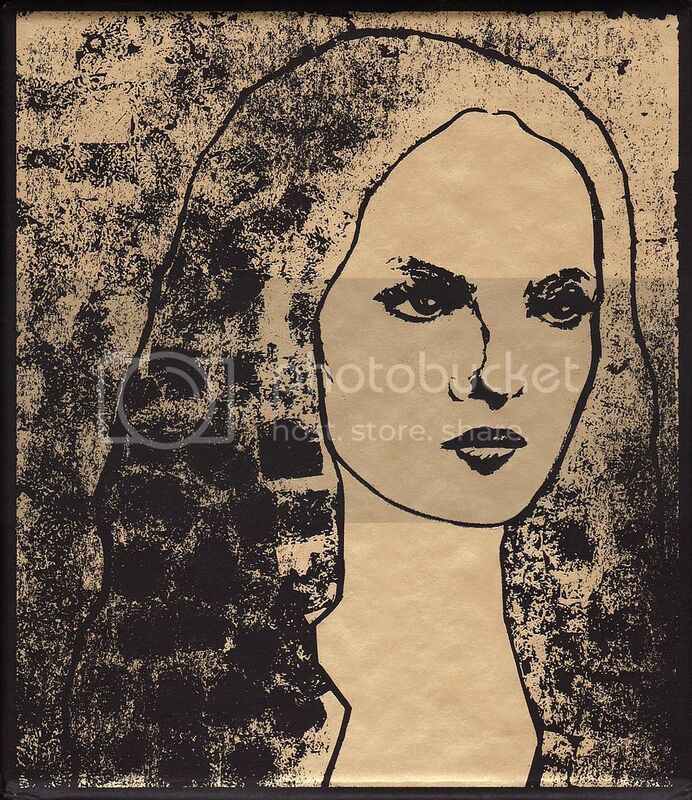 In an interview in The Independent (UK), Vanessa describes the portrait: "It's a serious look, yes. He painted it from a photograph. 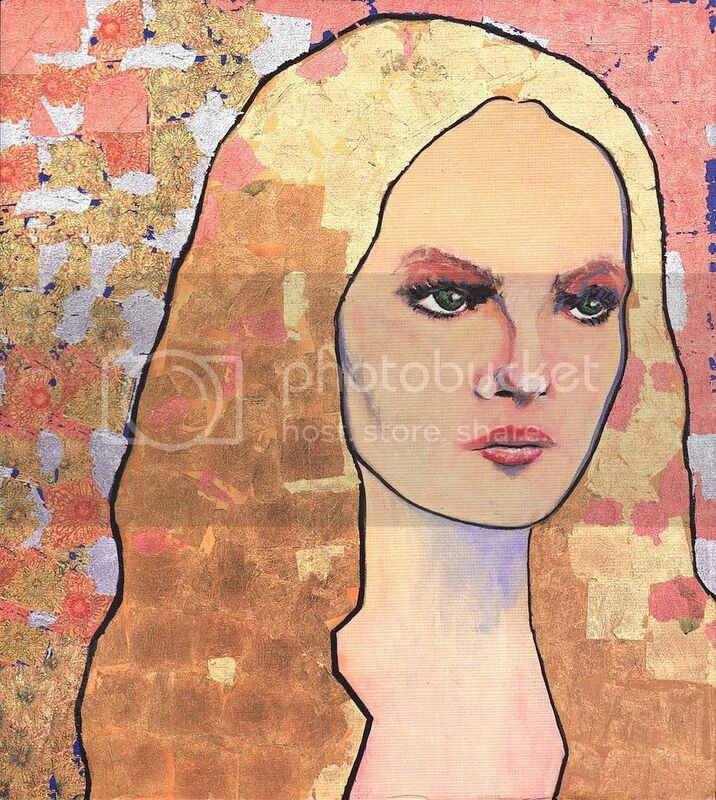 He put in some Klimt, something of a Russian icon, a biblical icon. It's not religious at all, it's just a bunch of things I love." 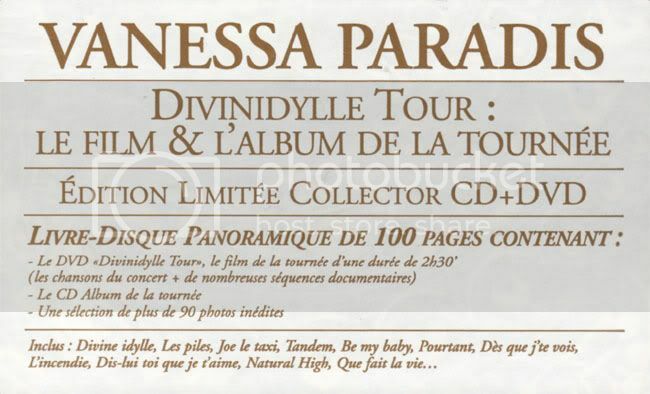 The album's first single, Divine Idylle, was released on June 7, 2007. 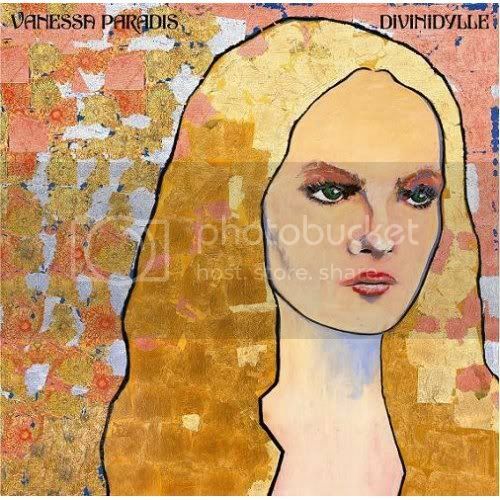 Vanessa toured in support of Divinidylle from October through late December. At the first preview concert on October 16 in Noisiel, Jack called out "coucou, Maman!" (roughly, "peek-a-boo, Mom!") at one point during the show! Johnny and Lily-Rose were also present, as were Vanessa's parents and her sister Alysson. 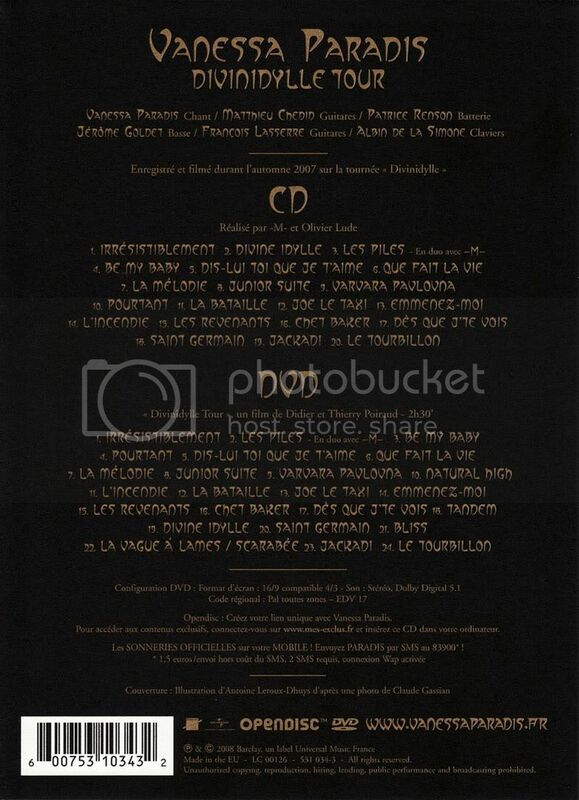 According to ChartsInFrance.net, the tour was the #9 French tour of 2007, earning nearly 1 million euros. 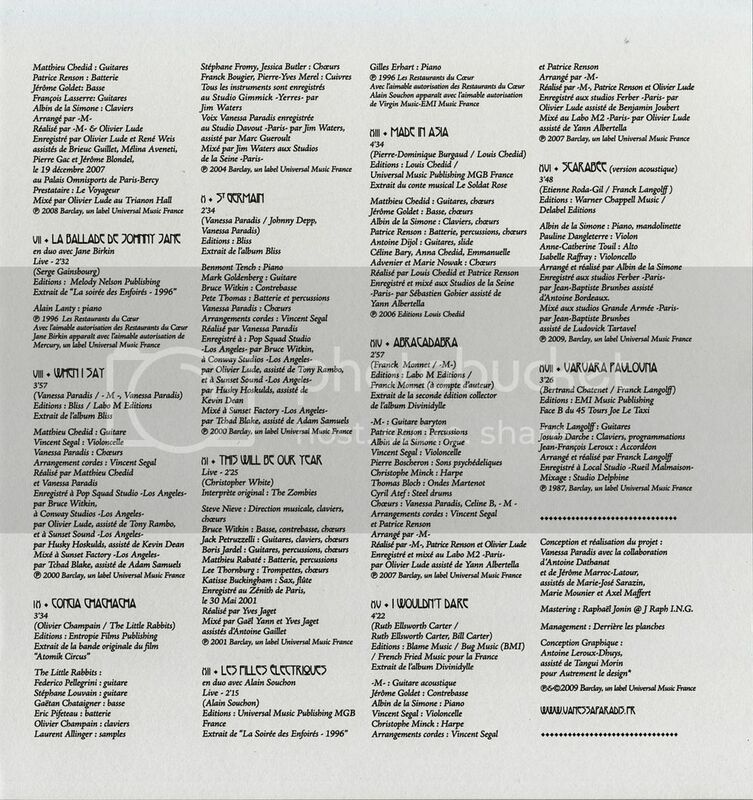 The site also mentions that the album sold 350,000 copies. 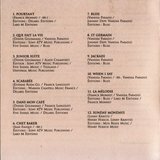 The Japanese version of the album was released on October 3, 2007 and contains 2 bonus tracks not found on the French release. 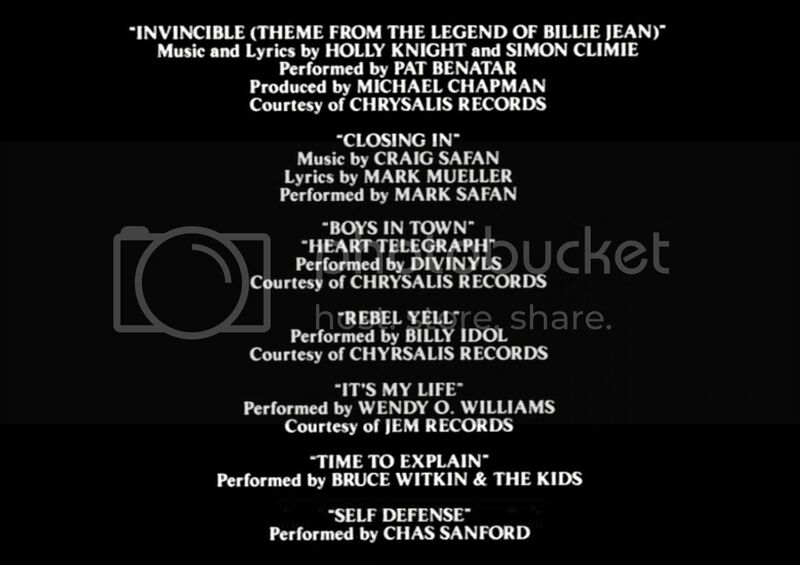 They are I Wouldn't Dare, cowritten by Bill Carter and Ruth Ellsworth (see the Johnny Depp Rocks! page for Bill and Ruth here) and Emmenez-Moi. (Both songs were to later appear on her 2009 Best Of album, the latter as a live performance). The album was also released in the United States (with no bonus tracks), on January 1, 2008. In 2008, Vanessa was nominated for 2 NRJ (French Music) Awards: French Album of the Year and French Song of the Year (Dès que j'te vois). She didn't win, but she attended and performed her nominated song. She also won 2 Les Victoires de la Musique Awards on March 8, 2008: Female Group or Performer of the Year and Album of the Year. She performed 2 songs at this ceremony, including a tribute to French legend Henri Salvador. 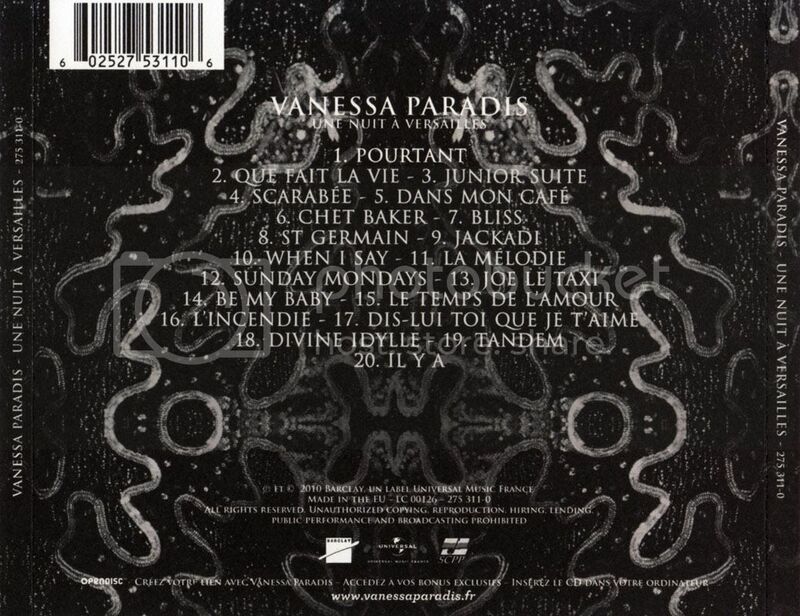 Vanessa also appeared at a number of music festivals in France, Belgium and Switzerland in the summer of 2008. 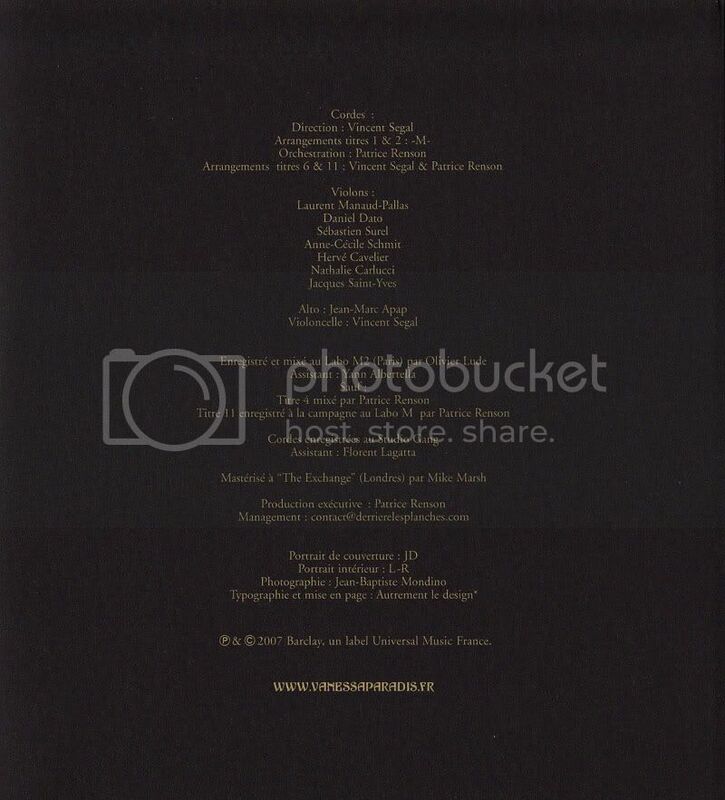 There have also been several videos released from the album, including those for Divine Idylle, Dès que j'te vois, and L'incendie. 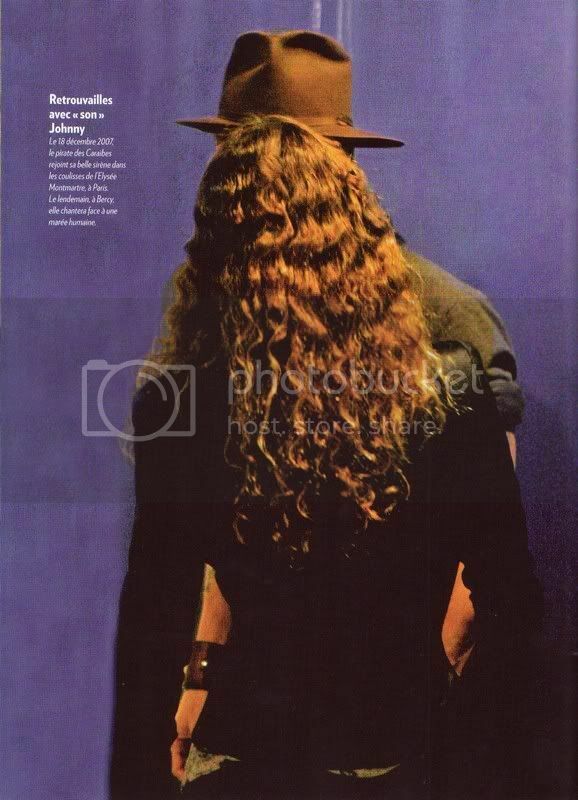 L'incendie was directed by Johnny, and it is suspected that he appears in teh video as a mysterious man wearing a hat. 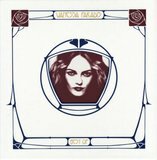 A Divinydylle Tour CD and DVD live set was released via download on September 8, 2008 and on CD, DVD and Blu-Ray on Sept. 15. 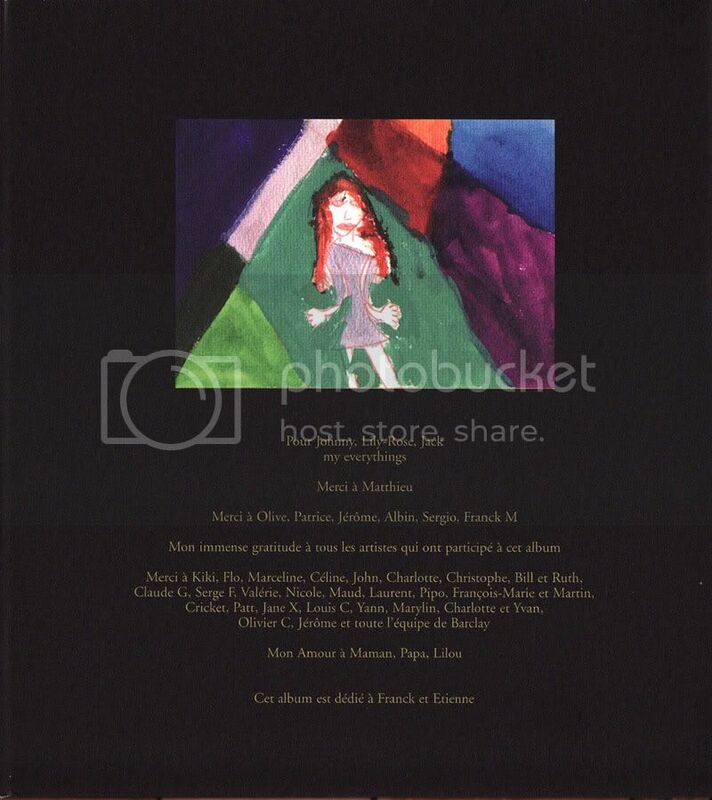 The DVD won the Les Victories de la Musique Award for Music DVD of the Year on February 28, 2009. 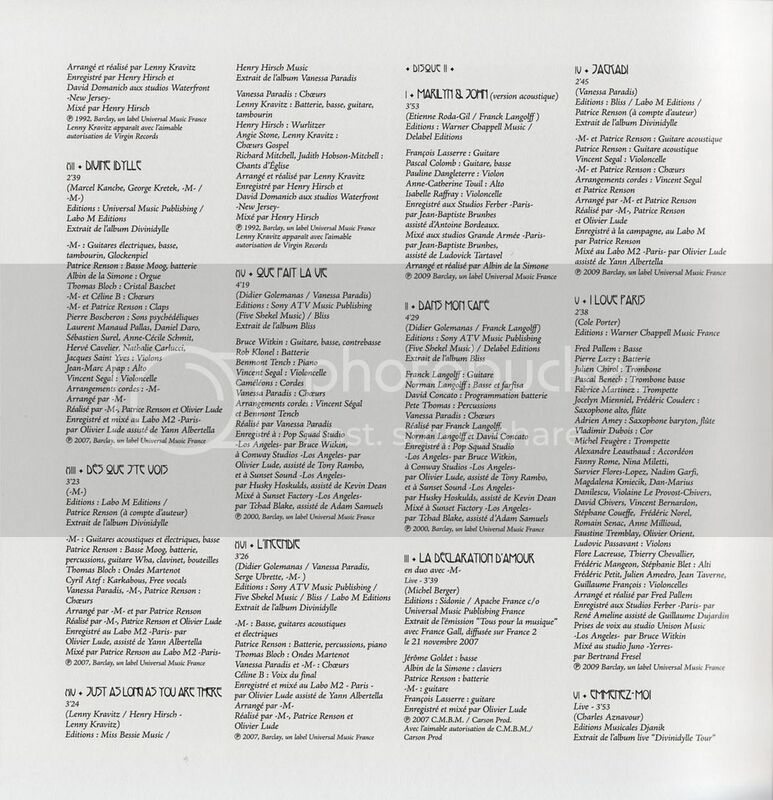 A Best Of album was released on November 23, 2009 (November 16 in digital format). 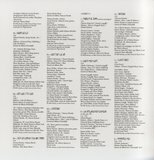 A video of the first single, Il y a, was directed by Johnny. Read a great English language interview/article with Vanessa about Best Of in the London Evening Standard. In the summer of 2010, Vanessa performed a series of acoustic shows. Une Nuit À Versailles. 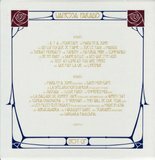 a live album taken from two shows on July 11-12, 2010 in Versailles was released on November 28 in France and December 7 in the US and Canada. She also did an acoustic tour in early 2011, including two rare appearances in the US (LA and NY). 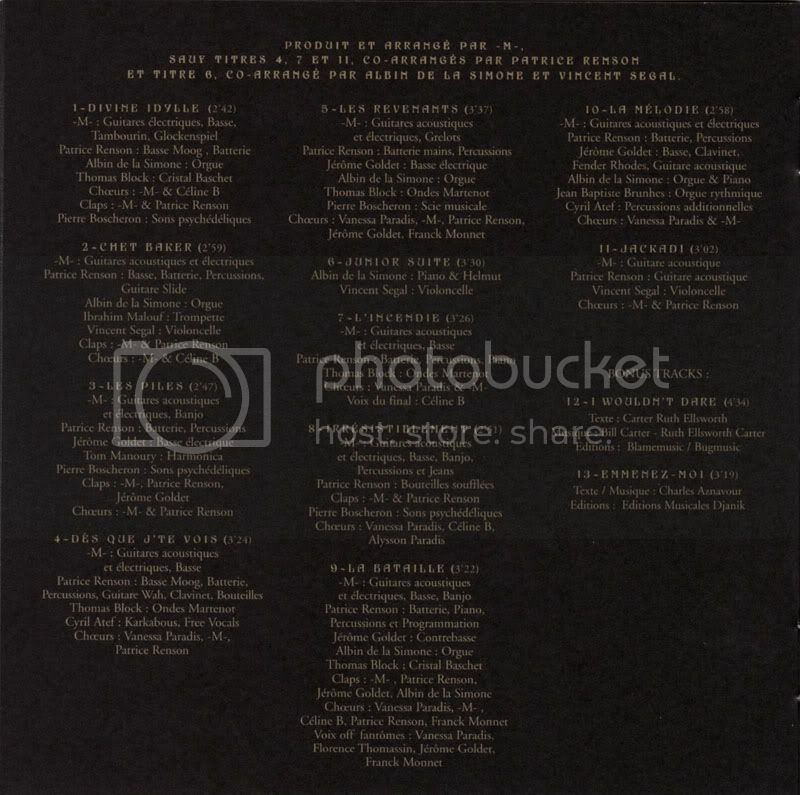 In April of 2011, Vanessa participated on Tels Alain Bashung, a tribute to French artist Alain Bashung, with a song called Angora, with Johnny and Bruce Witkin on instruments. 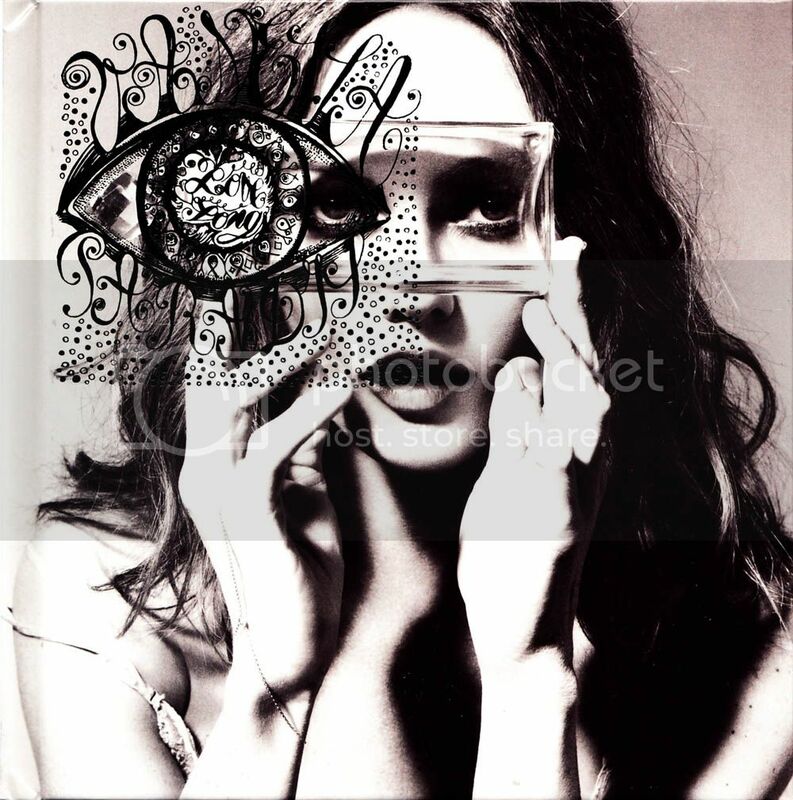 In November of 2011, Lulu Gainsbourg released an album in tribute to his father, Serge Gainsbourg. Entitled From Gainsbourg To Lulu, the album features Vanessa and Johnny Depp actually performing together: Ballade de Melody Nelson. This is of course the song that served as inspiration for Melody as the middle name of Vanessa and Johnny's daughter Lily-Rose. 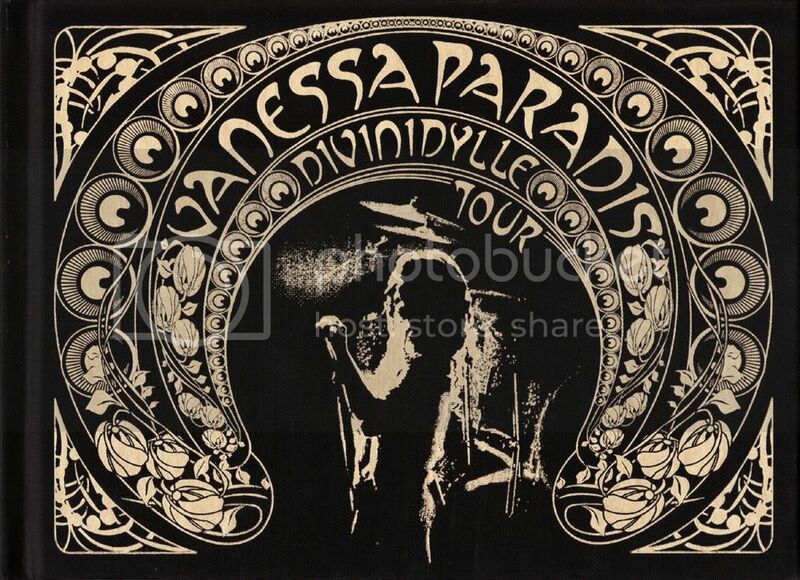 Vanessa sings the lead vocals while Johnny does a spoken chant of "Melody Nelson"; Johnny also plays bass, guitar, drums and percussion on the track. In June of 2012, Vanessa and Johnny reported that they had amicably separated after 14 years. In the summer of 2012, Vanessa returned to the studio to work on a new album. The recording reportedly took place in Brussels from June through September. The first single, Love Song, debuted on March 4, 2013, and the double album, Love Songs, was released on May 13, 2013. The album was produced and arranged by Benjamin Biolay, who also co-wrote many of the songs. One song, New Year, was a family effort, with songwriting credits to Vanessa, Johnny, their daughter Lily-Rose, and Lily-Rose's godmother Ruth Ellsworth Carter. As Vanessa explained to French Elle magazine: "This is a song that Lily Rose found the melody and the first sentence when she was 6 years old. I found it sublime. We finished the song with family seven years later." She elaborated in German Grazia, via Yahoo News Singapore: “Johnny wrote the chorus [note- she probably said "chords", not "chorus"] and one day our daughter, who was younger at the time, just sang a melody on the track. 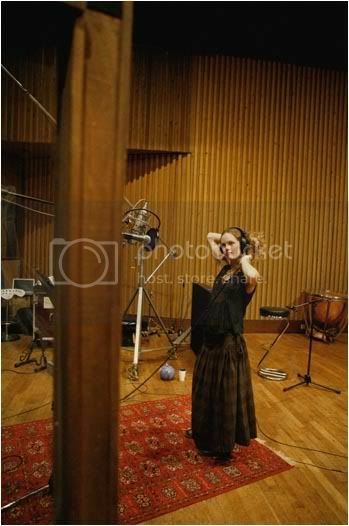 We recorded the song and I still have that recording, because to me it was incredibly beautiful. Now I decided to turn it into a complete song. The record is eternal and even when we’re all gone one day, this special project between daughter, mother and Johnny will live on. 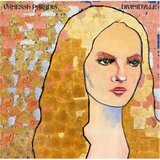 It’s a beautiful thought and very precious to me.” Vanessa toured behind the album in the fall of 2013. On February 14, 2014, Vanessa attended the 29th Victoires de la Musique Awards in Paris, where she won the Artiste Interprete Feminine (Female Artist of the Year) award. She also performed La Chanson des Vieux Cons. She and her album Love Songs were also nominated for several World Music Awards in 2014. 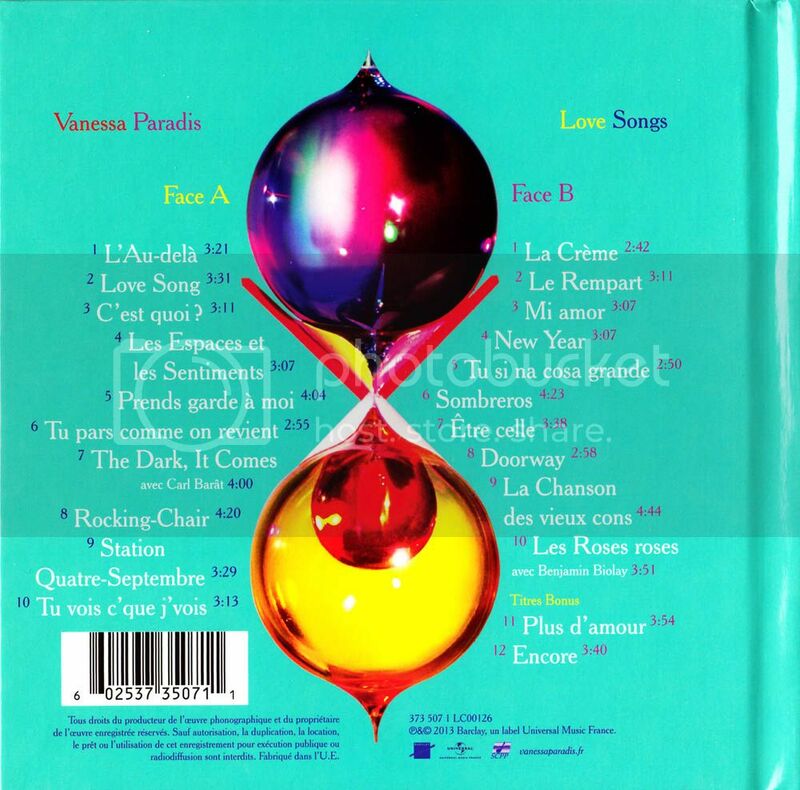 In September of 2014, Vanessa and Benjamin Biolay released a single, Pas Besoin De Permis, which is a live duet. The song is on the Love Songs Tour live album, which was released in France on November 24, 2014. 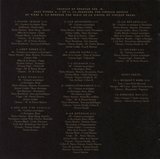 The album also contains the song New Year. 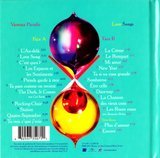 In July of 2015, Vanessa and Benjamin dueted on a song, J'ai ta main, that appeared in a cover album, Trenet, featuring the songs of Charles Trenet. 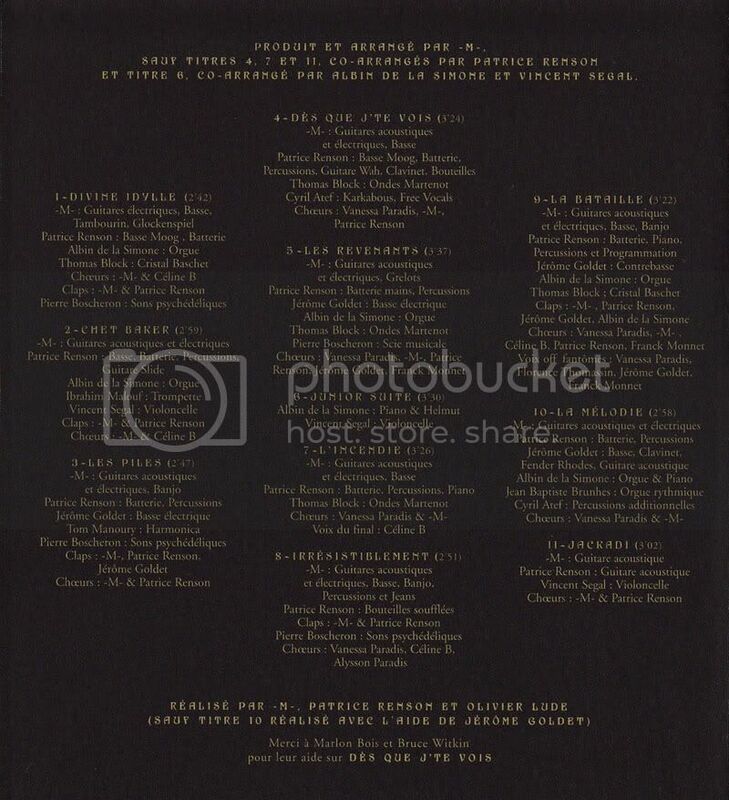 Please at info@johnnydepprocks.com if you have any corrections or additions!